Ancona, a rare and tasty city where the sun rises and sets always on the sea: this show is unique in Europe and it would be worth a visit. In these areas the Adriatic sea has an unexpected and unknown color: waves of crystal crumpled that only the Riviera del Conero can offer. 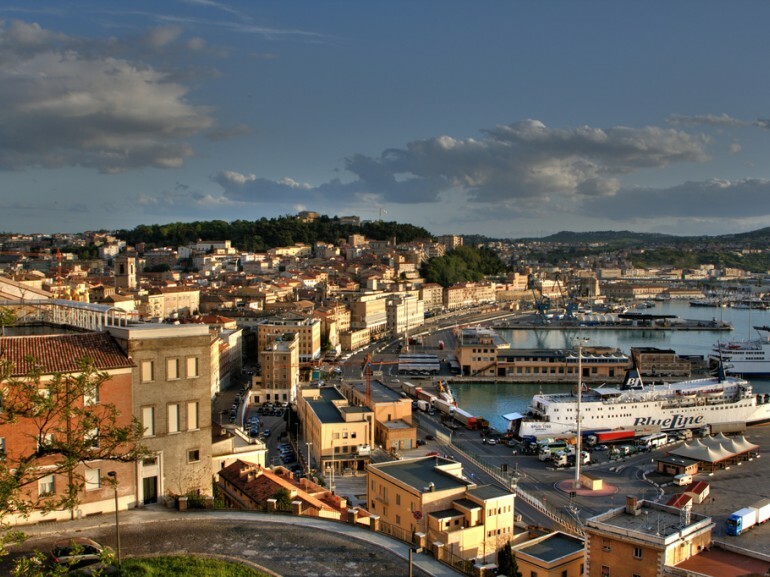 The port of Ancona is surely the symbol of the city with its Arch of Trajan. A work created by Apollodorus of Damascus, between 110 and 116 AD in honor of the emperor: it is one of the most important Romanesque works present in the Marches. A little further on there is the Clementino arc that was the entrance door in the city of New Molo Vanvitelli. Another project of Vanvitelli is the Mole Vanvitelliana, better known as Lazzaretto, a pentagonal structure with a military and defensive purpose, today cultural center of the city. In fact inside it hosts lot of exhibitions every year. It was ordered by Pope Celemente XII. Republic Square and the Teatro delle Muse is instead the heart of Ancona, it opens the port and carries within it a relief depicting the nine Muses, a Giacomo De Maria work. Lose yourself in a funny walk in Via della Loggia, lined with some fine buildings, including the Palazzo Giovannelli Benincasa and the nearby Loggia dei Mercanti. Hence do not forget the "Passetto", a typical area of the city that slopes into the sea. Here you will find plants and caves of fishermen; the beautiful pine forest of the Passetto also called Piazza IV Novembre. Nearby you will find the coast of Mount Conero: a magical place where the mountains and the sea come together in a unique natural combination. It is a protected natural area that spans the area between Ancona, Portonovo, Sirolo and Numana with the beautiful Monte Conero that plunges directly to the sea offering unique colors in the Adriatic. A flat and crystalline sea ideal for all water sports, from kite to the diving, sailing and snorkeling. In Fabriano not miss the piano museum, not just a dusty museum but exceptional guides and classical music played exactly how out of the hands of composers. There are many paths to discovery within the Conero Park by foot, bike or horse to enjoy outdoors sports. Going inland you will find many other nature reserves that still preserve unique flora and fauna and many horse riding paths for long walks between the hills. Do not miss the three monuments of Portonovo: the Church of Santa Maria, the Torre de Bosis and Napoleonic Fortino The Church of Santa Maria di Portonovo of Ancona was built by the Benedictines and restored to the 800. The Lookout Tower was built in 1716 and is also known as "Torre Clementina". Finally, the Fortino was made using stones from the ruins of the Benedictine monastery next to the Church of Santa Maria. It will give your eyes a spectacle of masterful human capacity. The area is famous for fish and fish soup. A cooking experience based on fish and vegetables, in that magnificent lovely museum that is the province of Ancona. Agricultural life (grass pea and cauliflower) and echoes of the Marche coast. This is what we call " Marche soup ", the pride of Ancona. In this soup fish is cut into large pieces and broth is added with bread rubbed with garlic. 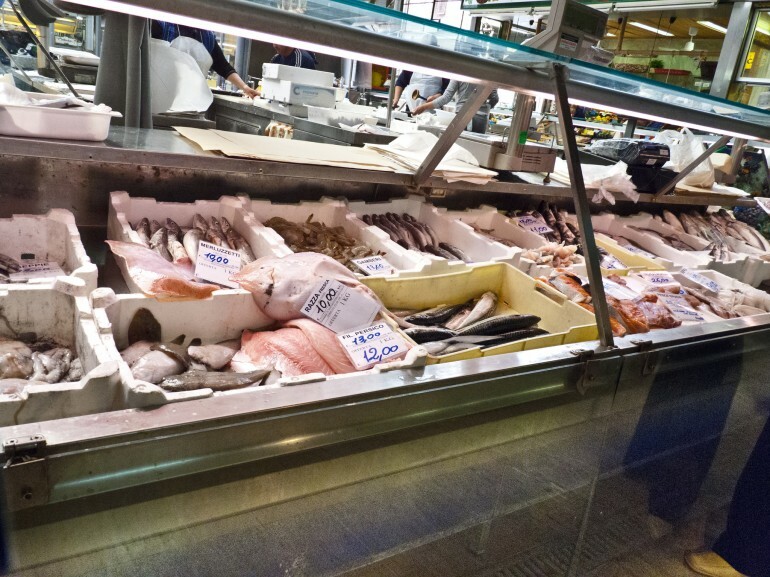 In Ancona you will find a lot of quality fish (some of which are essential) to use: stockfish in the first place. The polenta is not the "selfish" polenta of the north, but it is eaten all together on the baking board, topped with sausage gravy and tasty pork chops. Another delicacy to try in the heart of the old town are the pingiarelle made with bread dough, dumplings that are seasoned with tasty lard. Let’s close with the spaghetti with mussels or clams and vegetable soups or vegetables: each of these recipes are served with fried bacon, the real protagonist of the table. 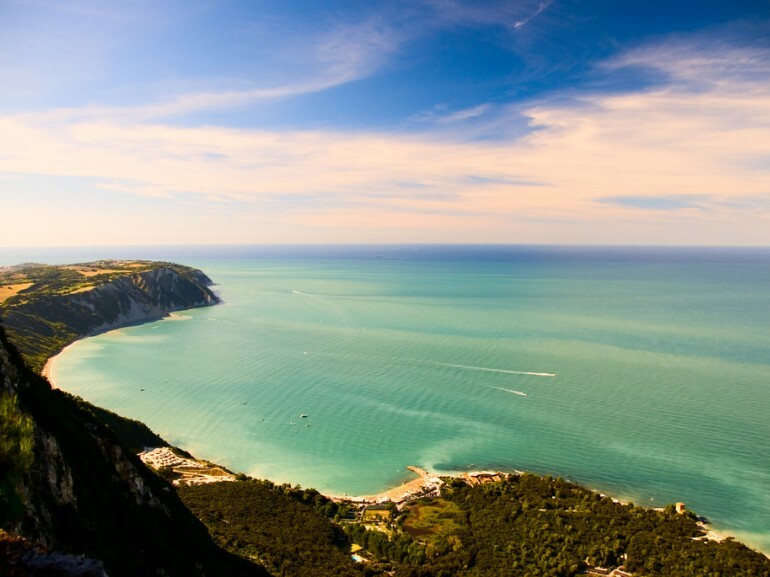 Spend an unforgettable holiday between the sea of Ancona and the nature that surrounds it in an eco-friendly B & B or in an organic farm.